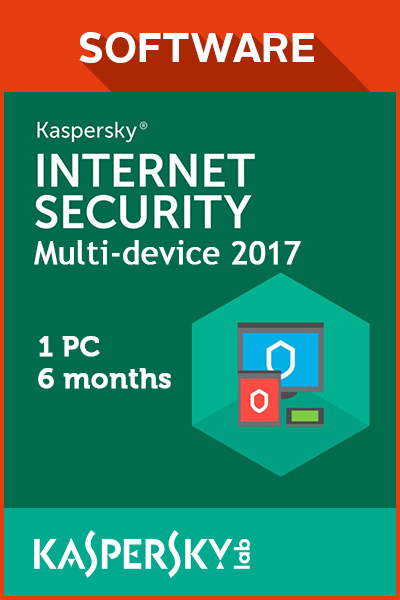 KASPERSKY INTERNET SECURITY MULTI-DEVICE 2017 6 MONTHS - 1 DEVICE is a digital code with no expiry date. Once bought, this downloadable code will be delivered directly to your email address with no shipping cost. The Internet is a doorway to the rest of the world from the safety of your home. Kaspersky Internet Security aims to form a defensive barrier around your browsing activities for maximum security. 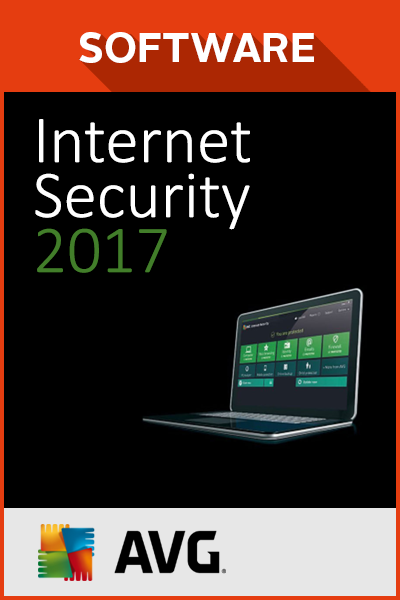 Is Kaspersky Internet Security a Comprehensive Package for Online Browsing? The developer, Kaspersky Lab, gives special consideration to some of the most common activities carried out on the internet; through its internet security suite, it provides protection for online shopping or banking, identity theft over social media as well as incoming infected files via downloads or streaming. Added layers of protection help you safeguard your monetary transactions for a carefree shopping and banking experience. 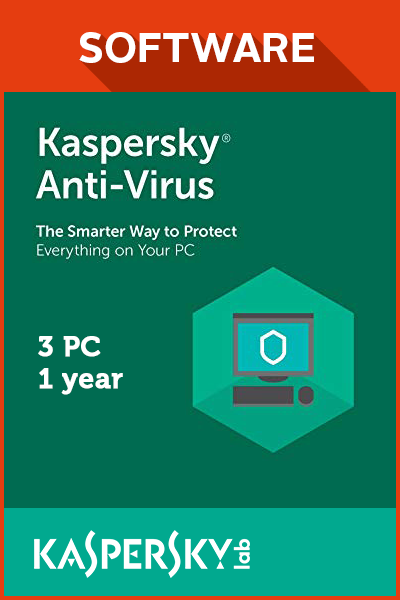 Rest assured that your identity and personal information will stay private under the alert watchfulness of Kaspersky Internet Security to give you a high degree of control over the personal data you share. Real time care and security has your back as your browse the internet over private or public wireless connections. 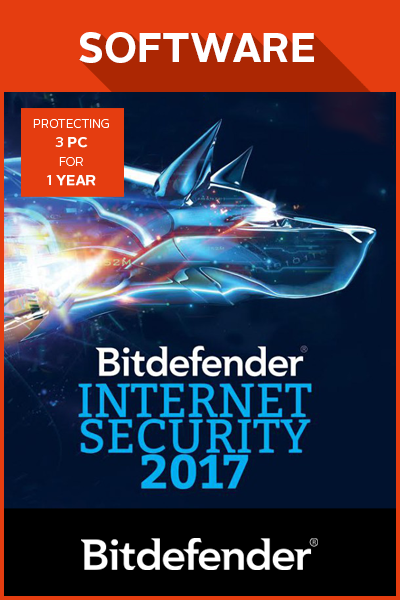 Award-winning internet security is at your fingertips with comprehensive protection against spam, viruses, rootkits, spyware, malicious websites and cyber-attacks, trojans and ransomware. 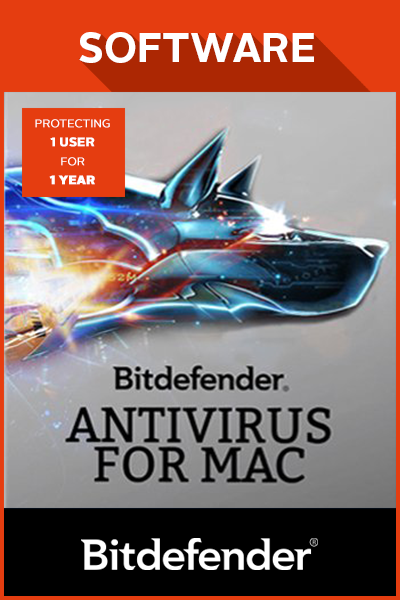 With an intuitive user interface, internet security has never been this handy! 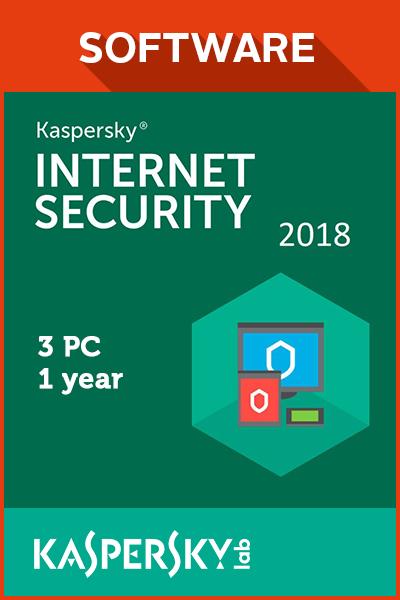 Kaspersky Internet Security is accessible across a range of platforms like a personal computer, a tablet as well as a mobile phone. In the event that a portable device is misplaced or stolen, not only will the software help you pinpoint its location, but also lock and wipe the device clean. 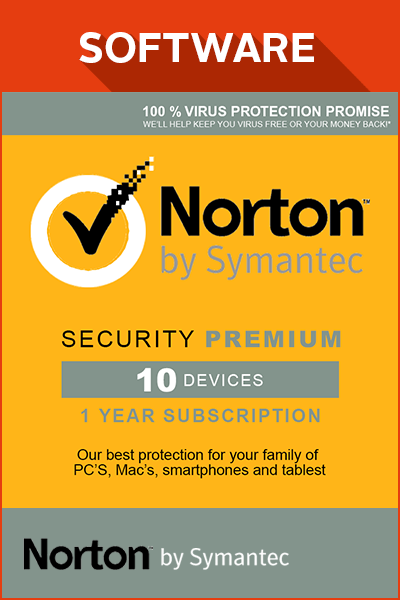 It truly is a more savvy way to protect your devices in this digital day and age. 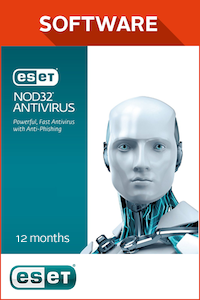 Don’t compromise on performance and efficiency for trustworthy internet security. 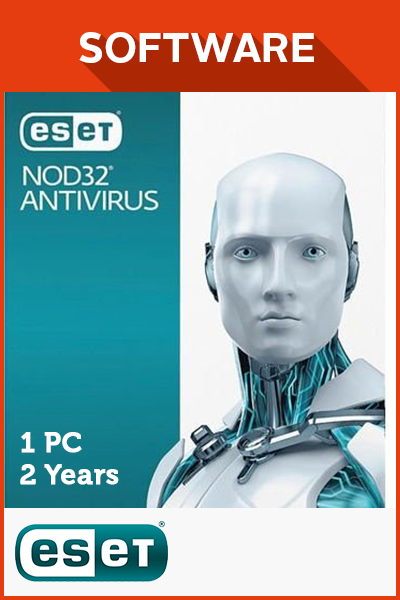 Buy Kaspersky Internet Security today! 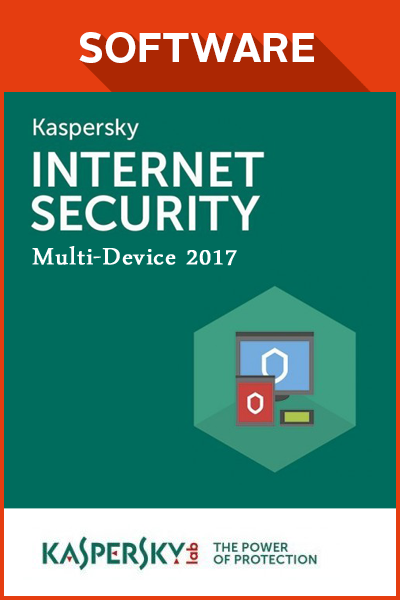 How to buy Kaspersky Internet Security Multi-device 2017 6 Months - 1 Device? 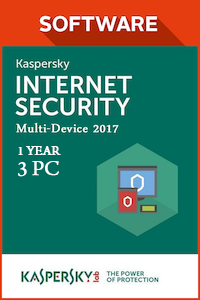 Livecards.co.uk makes buying Kaspersky Internet Security Multi-device 2017 6 Months - 1 Device as easy as pie! All you need to do is fill in your email address, pick a payment method, complete the payment and voila! The code is yours.